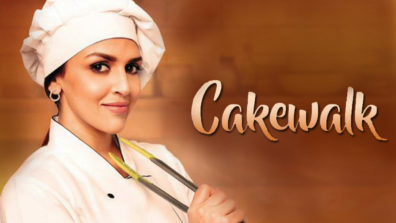 Esha Deol Takhtani becomes Bollywood’s first female actor to play the role of a chef on screen. 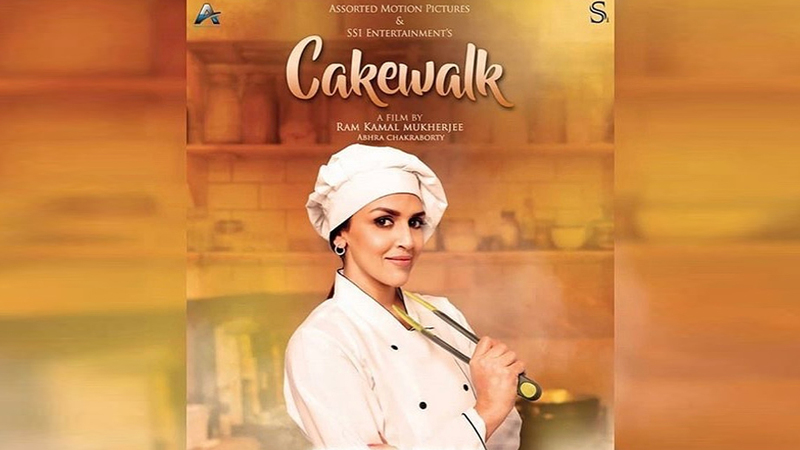 She will be seen as bakery chef working in a five star hotel Novotel in Kolkata in author turned director Ram Kamal Mukherjee’s directorial debut Cakewalk. Earlier we had seen Amitabh Bachchan playing the role of a chef in R Balki’s Cheeni Kum and Saif Ali Khan in remake of Hollywood film Chef. “It’s strange that no one thought of showing a women chef on screen as lead character. Not in my knowledge. When I thought about this character I knew that Esha would love the role. She loves challenges in whatever she chooses. 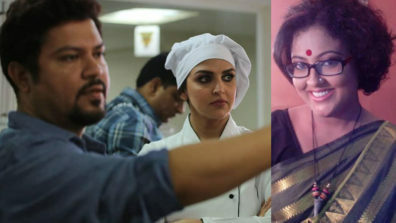 Shilpa Sen is a very strong and yet loveable character in Cakewalk,” says director Ram Kamal Mukherjee. Talking about being India’s first on screen female chef, Esha says, “I accepted the role purely because of the screenplay. As actors we give our best to any role we portray on screen. But I am glad that now we also have a film that tells a story of a women chef.” Esha wanted to sport the beret look as chef because she was always fascinated with the look of chefs wearing beret compared to a regular toque blanche. “I have seen my friends and even top chefs with beret and that used to look really smart on them. 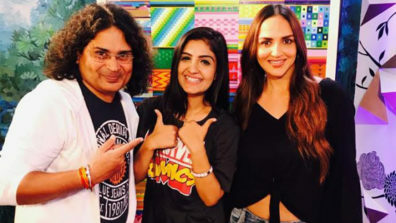 When Ram Kamal was setting the look for the film, I insisted that he should go for a beret instead of toque blanche which is a common one,” added Esha. So did Esha take any basic preparation in bakery process before donning the chef’s cap. “Not really! She is an actor and she knows how to perform a role of a professional chef. Obviously she knows how to bake a cake, and chef Chinu has been her best friend. 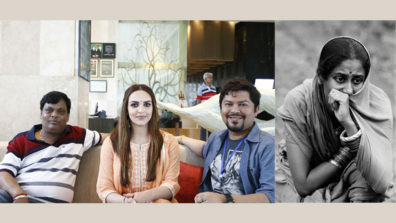 But yes, for a certain complicated scene in the film we has head chef Neelabh Sahay from Novotel at the kitchen guiding us and made Esha comfortable with the entire process,” says Ram Kamal. This 27 minute short length Hindi feature film will be aired on Rishtey Cineplex on Februrary 17th at 6 pm and will simultaneously stream on Voot. The film is produced by Assorted Motion Pictures and SS1 Entertainments. 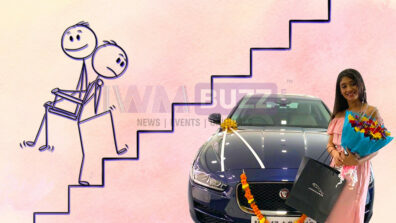 The film also stars Tarun Malhotra and Anindita Bose. 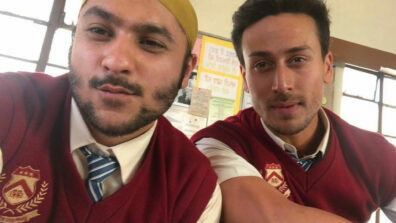 Noted Bengali actor Siddhartha Chatterjee plays the role of head chef in the film. 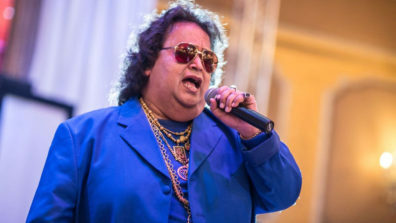 He is known for playing Topse in Satyajit Ray’s Feluda (Detective) series.